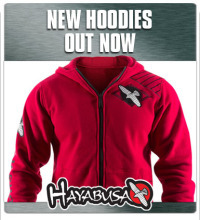 Stay wrapped up during this Spring cold snap with a Hoodie from MMA Fightwear. We’ve got a great range of different styles at affordable prices. We’ve got theAi? ?SPRAWL Zip Sleeve MMA HoodieAi? ?for justAi??A?14.99!!Ai? 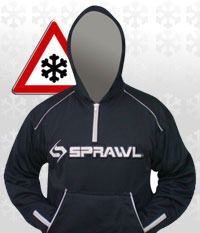 ?This is just one of the many top quality, great value Hoodies that we have on offer at the moment. This entry was posted in News and tagged MMA, MMA Hoodies, Sprawl, Sprawl Hoodie on 22.03.2013 by .